BKR Convention Centre provides rooms decorated in a minimalist manner. All rooms are spacious and are well-furnished. 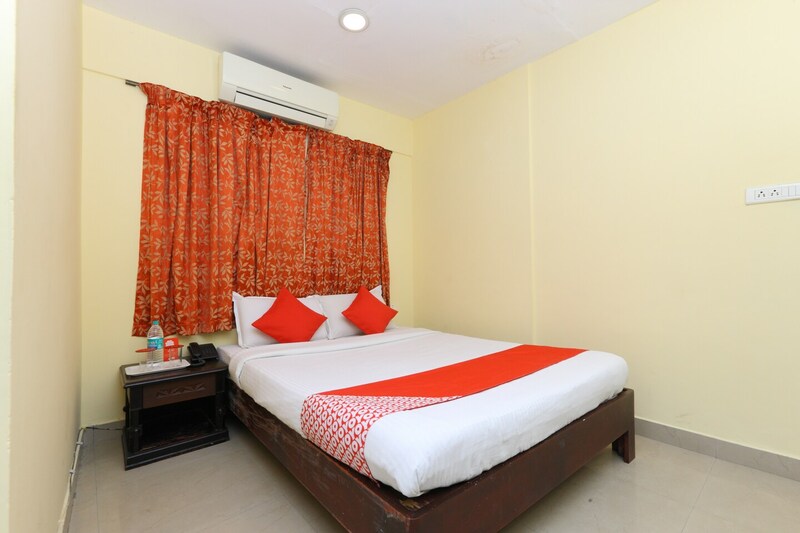 The rooms have been painted in warm colors and the same color code has been used for the cushions and the curtains provided in the rooms. All rooms are well-lit and have been provided with windows that are large enough. The extra amenities provided by the hotel are free Wifi, CCTV cameras, card payment in all forms, parking provisions, an uninterrupted power backup source, and free Wifi. All these facilities enhance the overall stay experience. The in-house facilities comprise a common dining area, a banquet hall, a conference room, and a common lounging area.